Tiled Or Glazed Conservatory Roof Replacement? They have an innovative touch that really improves the aesthetic of your home. They provide a warm, classic and usable living space. They are very stylish and possess an amazing natural look. This natural tone makes the conservatory roof look like traditional timber and shingles in historic red, ebony and burnt umber shades. They can be used to upgrade your already existing roof where they will add values like, wether proofing and UV resistance. They will also give your home a general enhanced performance. They are highly insulated. They give the home a warm environment. They have longevity and their extension can be used throughout the year. They can be connected to other buildings seamlessly to provide a permanent feel. They can be supported by either stone or brick pillars. They are stylish and they provide a home with such a spectacular appearance. They are great in energy conservation. This is a superior glass roof system. It maintains clean lines and its look is glazing. It is elegant with a light appearance. It can be used to improve a roof that is already in existence only if it’s flat. This roof provides the building with ample natural light. These glazed conservatory roof provides a room with great view of the outside, seemingly more space and protect it from external noise. It gives your home a touch of both tradition and modern look. 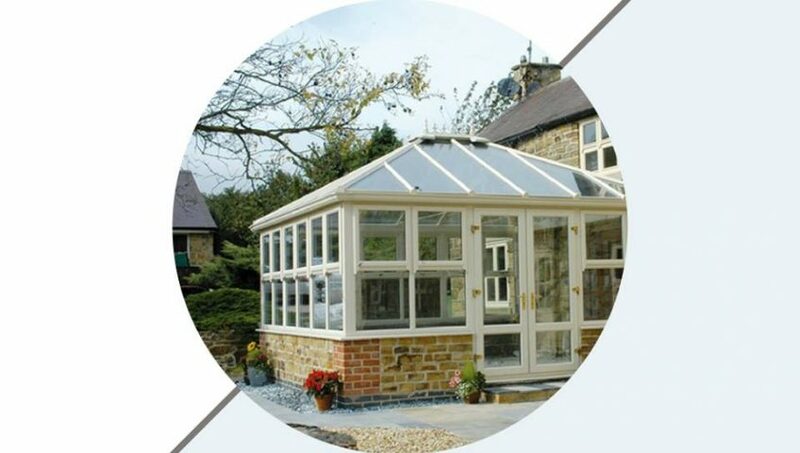 People find it difficult to choose from glazed conservatory roof and tiled conservatory roof. That should no longer be the case because technology has stroke a balance. We now have LivinRoof which is a modern design which meets a combination of solid and glazed roofing. The roof provides the building with flexibility, fashionable and elegant appearance with great custom made space. It suits everyone’s’ needs; whether you are interested in minimal light or too much light. The roof is well insulated with glass panels fitted to replace as many panels as preferred. Much has been done in this industry to make sure everyone tap a sense of style, class and elegance at their homes with either glazed conservatory roof, tiled conservatory roof or a combination of both. Measures have been taken to make sure everyone enjoys value for their money due to the durability of these upgraded roofing systems as compared to the past roofing system.